Tramadol is an opioid painkilling medication that is prescribed for relief of pain. This can be in the short term or long term, and it can be for moderate pain or severe pain. Tramadol is considered to be a narcotic, which means that there is a certain risk for abuse as well as addiction, even when taken as prescribed. When a patient takes tramadol, the processing of pain signals that travel between the nerves and the brain is modified. Like heroin, hydrocodone and all other opiates, tramadol binds to the opioid receptors that are in the brain as well as the spinal cord. This causes the pain-relieving effects that the drug is prescribed for and the euphoria produced when the drug is abused. Tramadol is not as strong as other commonly abused opiates like hydrocodone or morphine when it is injected. However, when patients take tramadol orally, it is converted into a compound called O-desmethyltramadol, which is a more potent activator of the opioid receptors. This is why users may get high when using tramadol. It’s becoming less and less common for physicians to prescribe tramadol for a prolonged period of time. This is because of the undesirable effects of long-term use. Tramadol changes a person’s brain chemistry when it is taken. Therefore, there is a risk of the patient developing a tolerance to the drug. When the body adapts to having a certain amount of tramadol, a patient may need to take more of the drug to feel its painkilling effects. In many cases, when patients use opioids in the long term, cognitive impairment can result. A patient may have slowed reaction times and confusion. Activities like driving may become more difficult than they were before. In many cases, when patients take tramadol for an extended period, they become dependent on the drug. Without it, they may not be able to function normally, and they may experience withdrawal symptoms if they stop taking it. If a person develops a dependence to tramadol, stopping the medication will result in difficult withdrawal symptoms. Even if a patient uses tramadol as his or her doctor has prescribed, they could still experience dependence and withdrawal. Many experts suggest the gradual tapering off of the medication as opposed to stopping the medication abruptly. Most people describe tramadol withdrawal symptoms as flu-like symptoms. However, some patients have been known to have serious withdrawal effects like panic attacks, hallucinations and severe anxiety. Tramadol is an opioid so withdrawal symptoms are similar to those of other opioids like hydrocodone and oxycodone. Tramadol also affects the areas of the brain that are effected by antidepressants. So tramadol withdrawal can also be similar to antidepressant withdrawal. 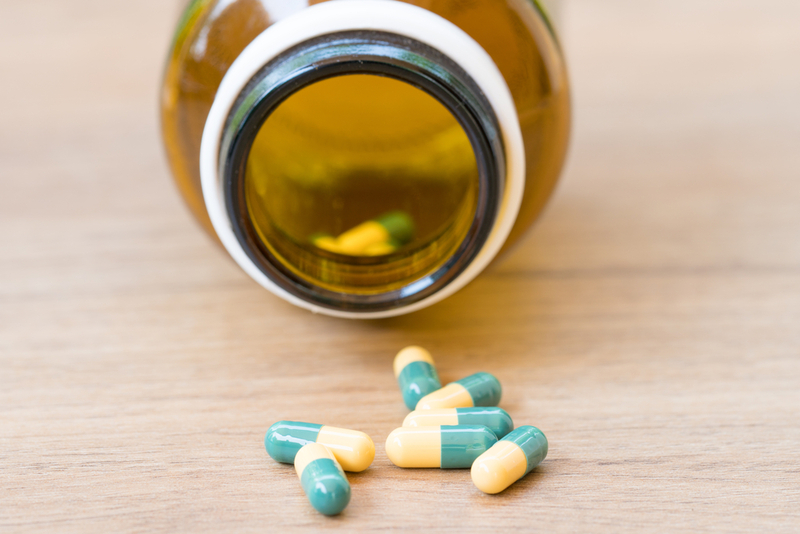 If you or someone you love needs tramadol treatment, we can help. At The Recovery Village Ridgefield, we are dedicated to helping patients begin a life-long recovery journey. We offer medical detox, inpatient programs, outpatient programs and aftercare programs for tramadol addiction treatment. You don’t need to suffer any longer. Give us a call today, and speak with an addiction expert. We are here for you 24 hours a day, 7 days a week.